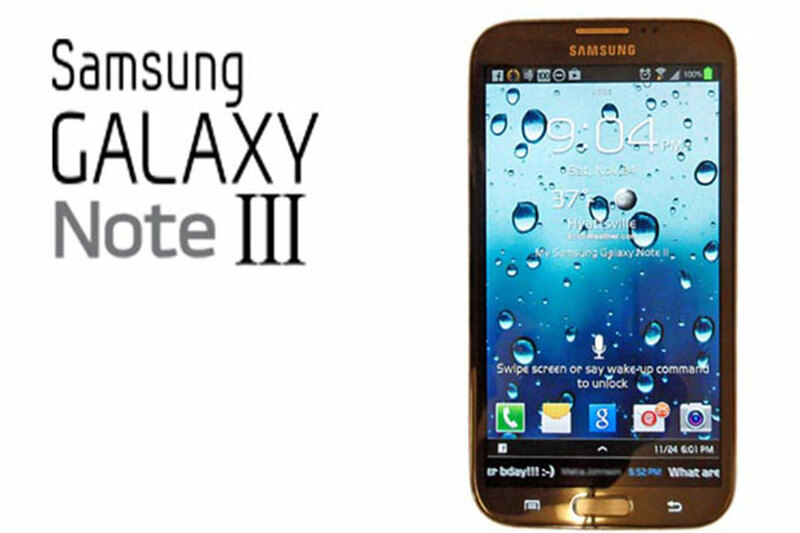 According to the website dedicated Android Geeks, a Samsung Galaxy Note 3 could be presented on September 4 in the preamble of the IFA 2013 in Berlin, where also the Galaxy Note 2 was introduced the previous year. The terminal on the border between a tablet and a smartphone could, according to various rumors, have a screen of 5.7 or 5.9-inch Super AMOLED and be equipped with a four-core processor clocked at 2.3 GHz, the 2 GB of RAM and a 13 megapixel camera sensor, all running on the latest Android Jelly Bean., but no official information has yet filtered on the future product. The Galaxy Note 2, released commercially in the fall of 2012, is now one of the most powerful smartphones in the market with its 5.55-inch screen (1280 x 720 pixels), its four core processor clocked at 1.6 GHz, its 2 GB of RAM and a photo / video 8 megapixel sensor.